Today I requested that while dropping user request hanged after some time. Opening another session and checking object counts. As you see count is decrease. But after some period it hanged. I checking queue tables of mentioned user. But there was not any queue table. Suddenly I remember there was error related jobs. Now execute above statement again. Example of recovery database until time. I have forgotten writing open table in resetlogs in end of command. My production db is PROD and planning to create duplication from action database without backup and name will be DUPLPROD. create listener, tns for duplication. Now, start DUPLPROD in nomount mode using pfile. Test connectivity to auxiliary and target instance from the Both Sides. Oracle database 12c now available! For now only for Linux and Solaris platform`s download is available, soon for windows platform will have. Today my friend asked me what is the different between kill session and disconnect session. After researching I found useful information and here I`m going to share briefly. Using Disconnect Session clause to disconnect the current session by destroying the dedicated server process. Using Kill Session clause let you mark a session as terminated, release locks. Today I faced with new ORA error. After solving I want to share this experience with yours. 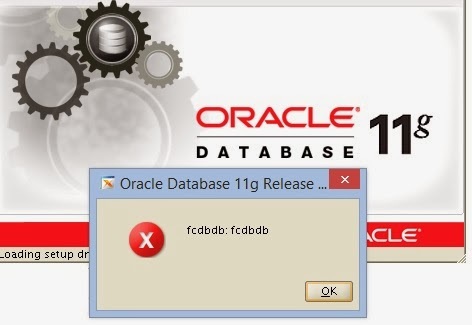 So, today 5`th datafile of my database was corrupted (/u01/app/oracle/oradata/ulfet_db/example01.dbf). After recover via RMAN I saw strange error. Today I will show you how to rename existing database name. Before it take backup of your database and also please note that this step will change only database name not dbid. My database name is prod2 and oracle version is 11g R2. I will change it to prod name. Firstly shutdown database and open it on mount mode. Now execute nid utility (dbnewid) and specify new database name. Database name changed to PROD. Last action is change pfile and password file and open database with resetlogs option.